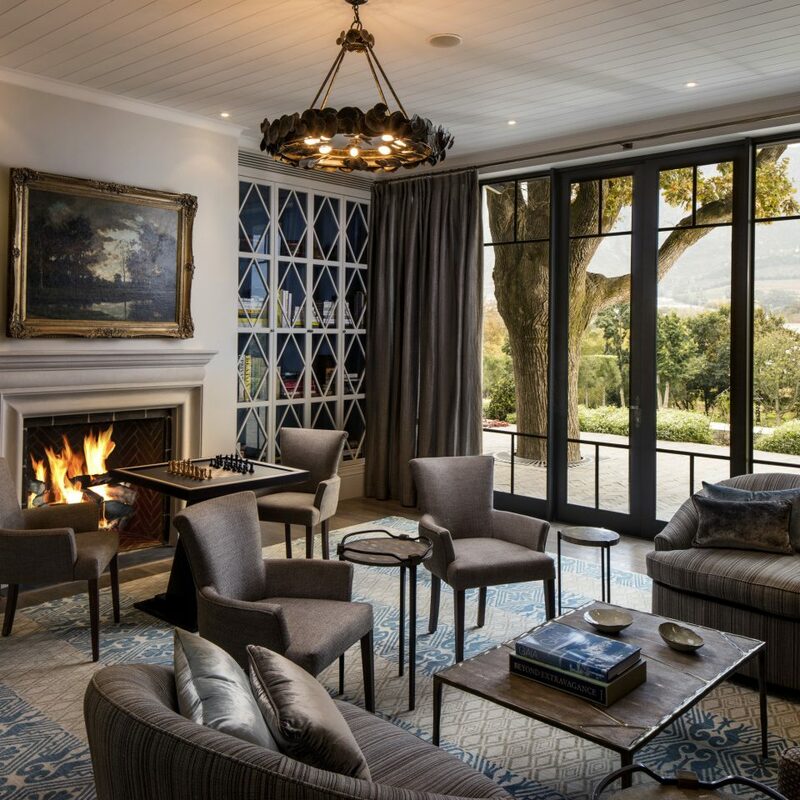 Leeu Estates is part of the Leeu Collection of upscale boutique properties, owned by Indian-born magnate Analjit Singh, who has become a champion for South Africa’s art and architecture—not to mention its wines. 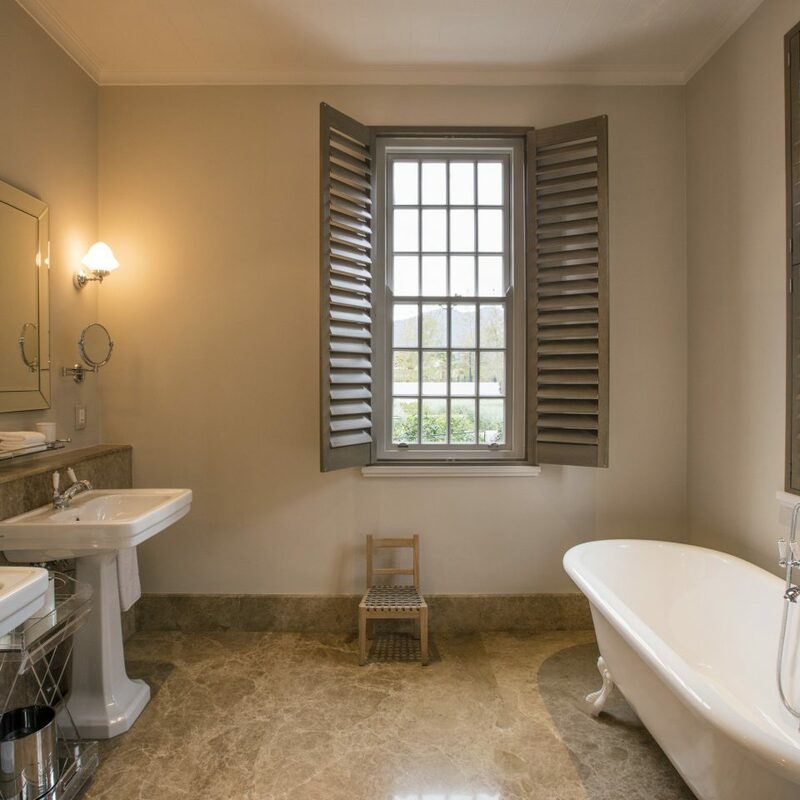 To renovate this traditional Cape Dutch building, he hired Cape Town-based designer Beverley Boswell to create 21st-Century classic interiors filled with sumptuous textures in shades of grey and taupe. 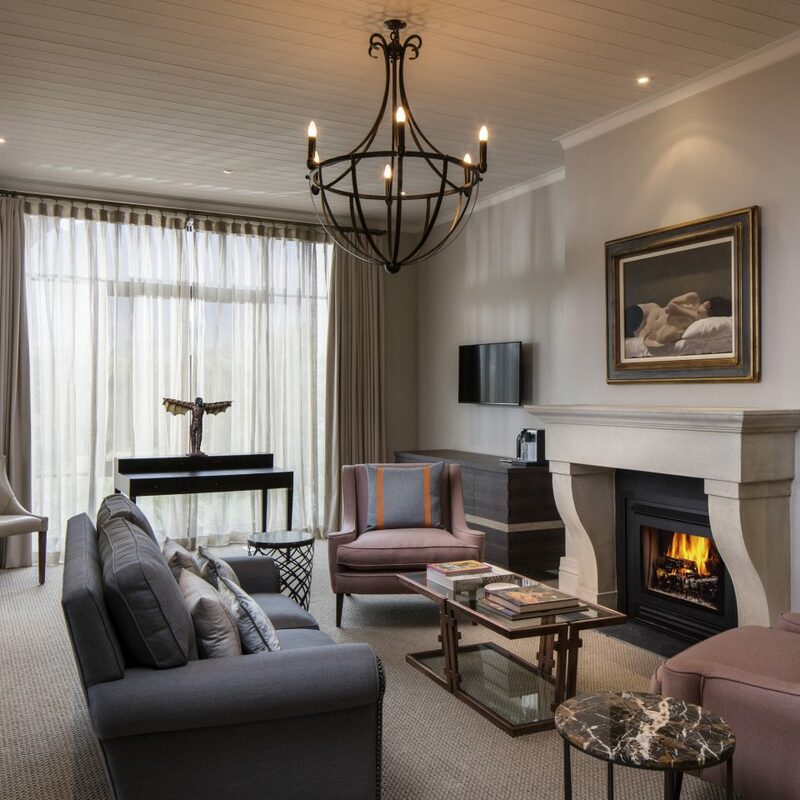 The property—a main manor house with six rooms and 11 cottage suites—is surrounded by gardens conceived by local landscape artist Franchesca Watson and working vineyards overseen by winemakers Chris and Andrea Mullineux. 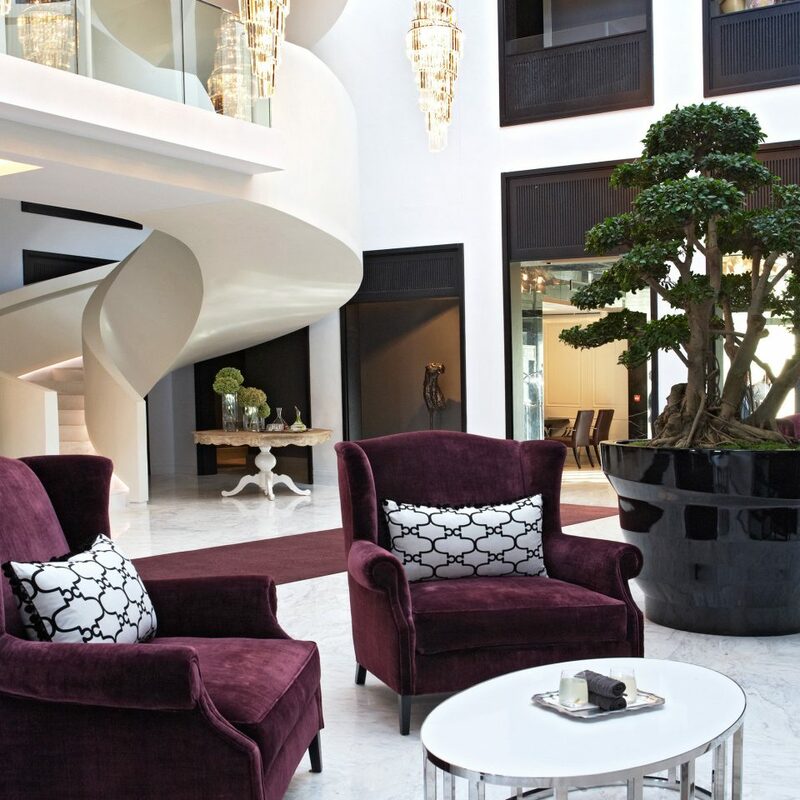 Most of the elegant furnishings were custom-made by acclaimed South African craftsmen Pierre Cronje and James Mudge, but what really stands out is the handpicked collection of African art that includes large-scale sculptures of goddesses and mythical figures. 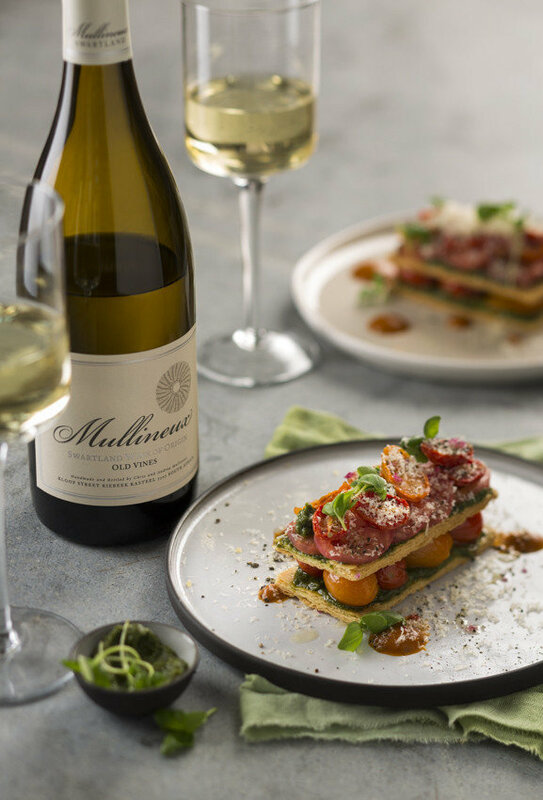 In the restaurant, chef Oliver Cattermole prepares a short seasonal menu that features local flavors as well as British classics. Also not to be missed: Leeu Spa, a stone-and-glass sanctuary offering treatments that use indigenous botanical oils. 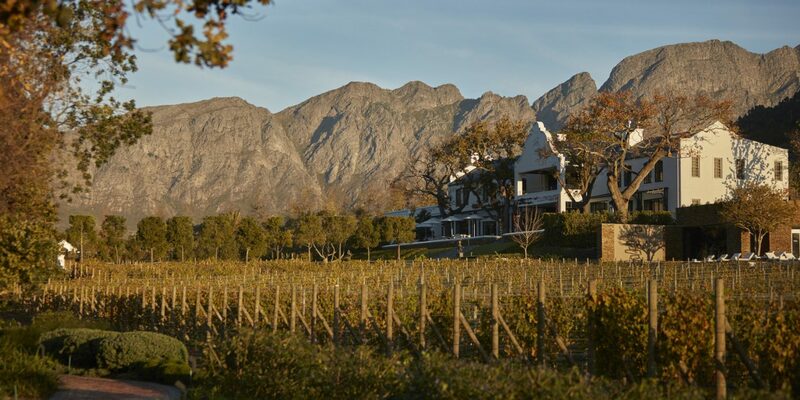 Fransch­hoek, just over an hour’s drive from Cape Town, is a scenic 17th-century settlement that has evolved into one of the world’s top wine and food destinations. 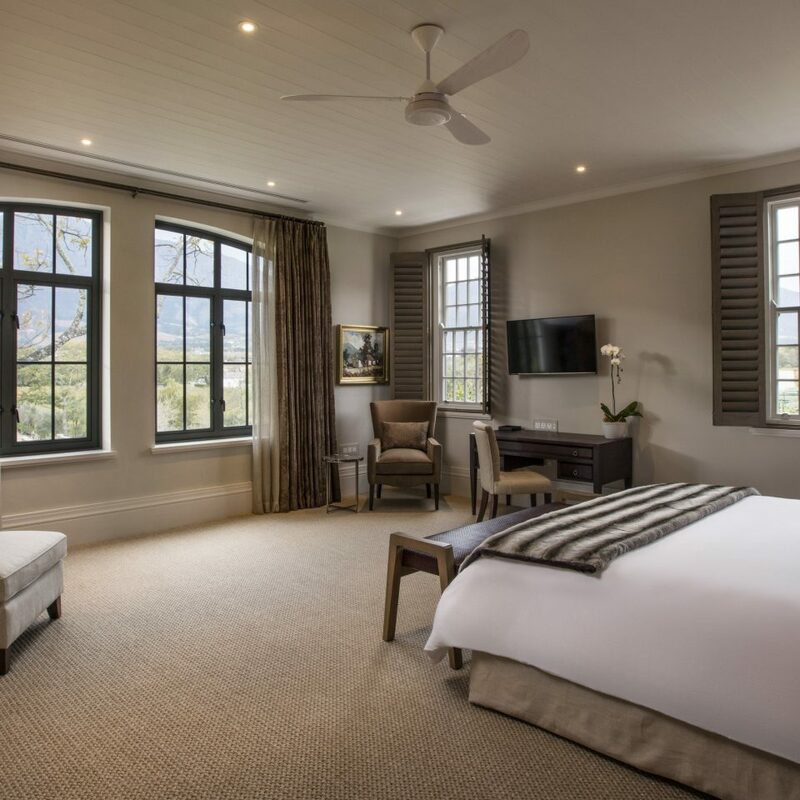 On your way there, you’ll pass Stellenbosch, a pretty town whose oak-lined streets are dotted with cafés, boutiques, and art galleries. Stop for a breakfast of brioche French toast at the rustic-chic Schoon de Companje. 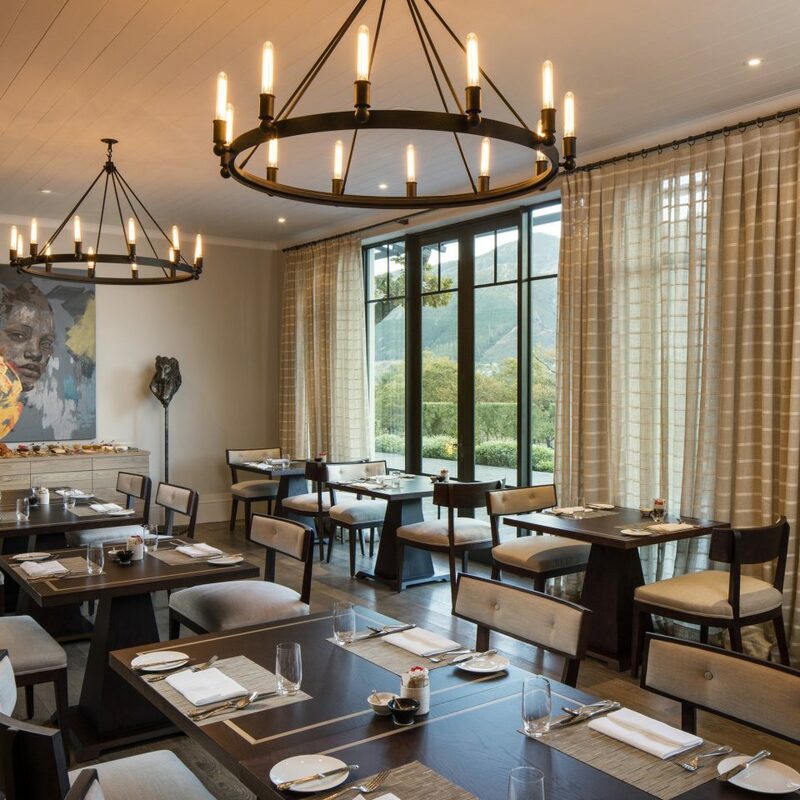 If it’s already lunchtime, drive on to Pierneef a la Motte in Franschhoek, a restaurant set among La Motte estate’s famous vineyards whose elegant interiors were inspired by artist Jacob Hendrik Pierneef’s South African landscapes. 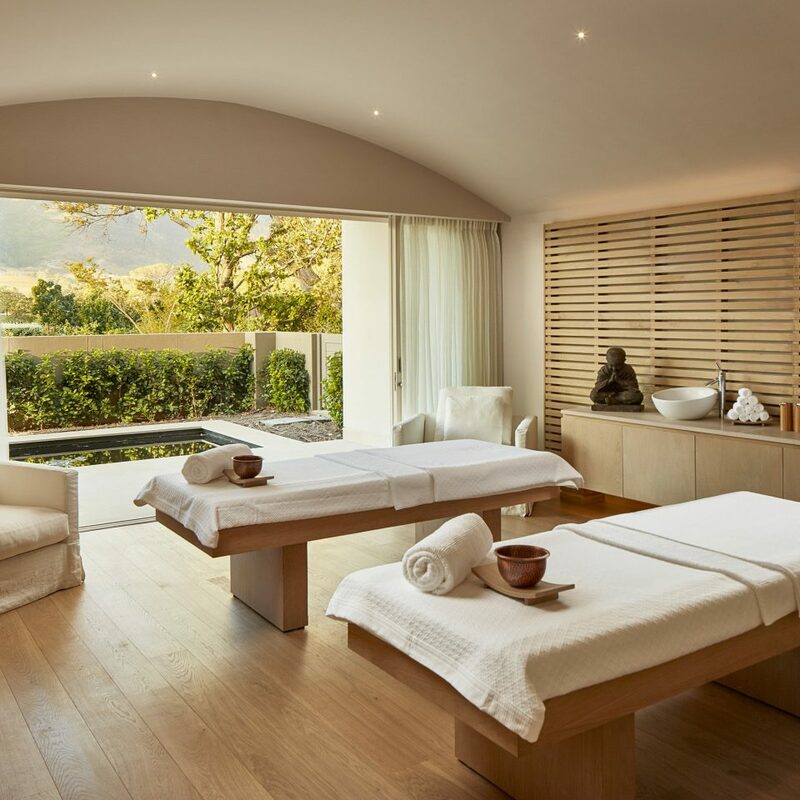 Other must-see wineries include Tokara, an excellent source of sauvignon blanc, and the gorgeously landscaped (and impeccably decorated) Delaire Graff Estate. 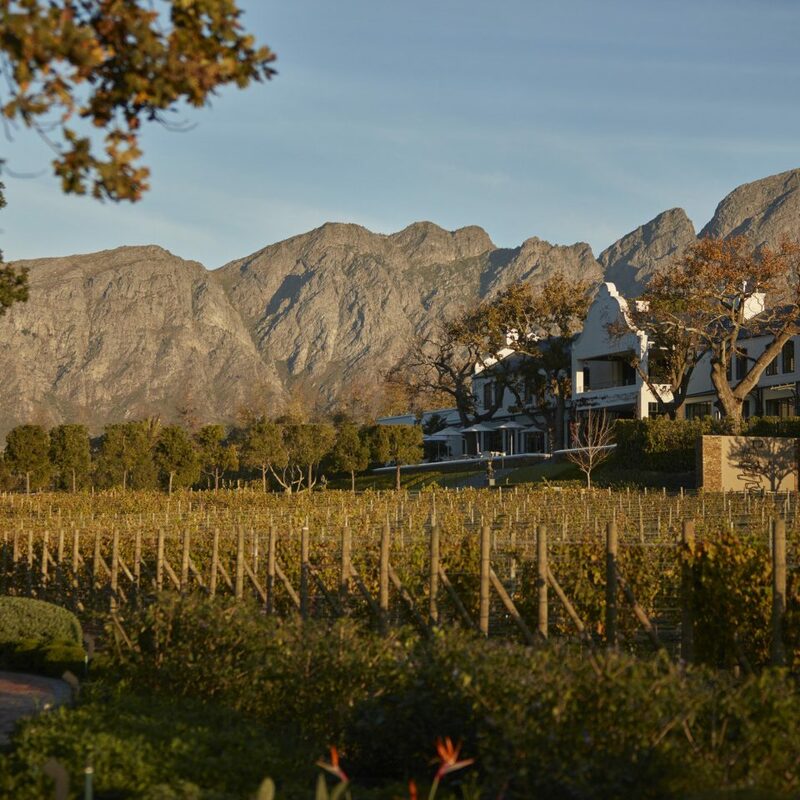 A stroll around Franschhoek village is also in order. 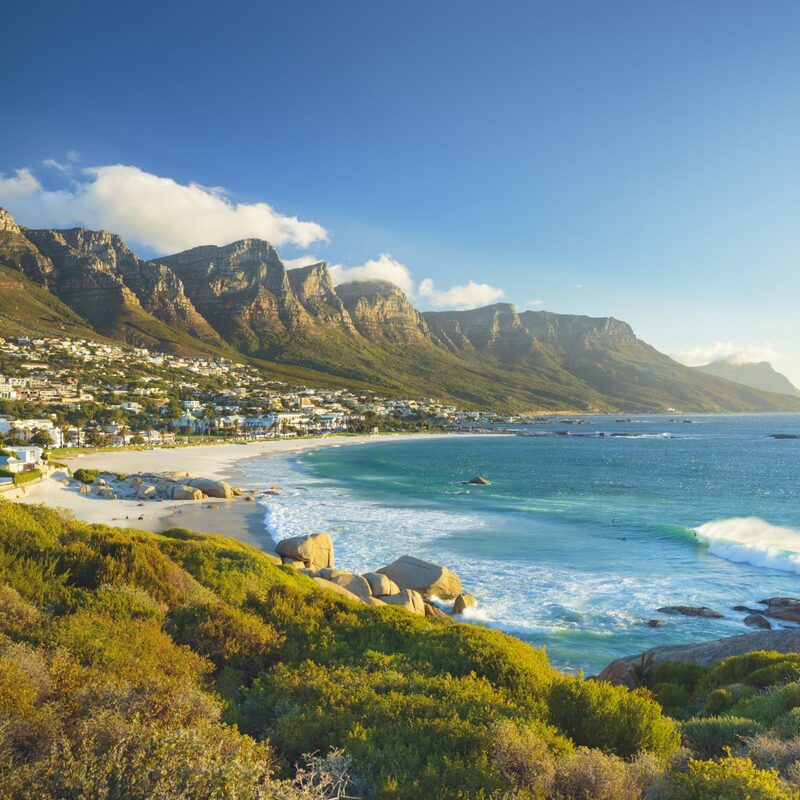 Start at the top of Huguenot Road to see the Huguenot Monument to religious freedom built in the 1940s, then stop at the Holden Manz Collection to admire its impressive contemporary African art. The team behind Leeu Estates recently opened Tuk Tuk Microbrewery in town, where you can observe the beer-making process while munching on tacos and other Mexican bites. My wife and I had the absolute best stay at Leeu Estates. We have stayed at many very nice places before but I don't think any tops Leeu Estates. The rooms and grounds are pristine. The staff is beyond accommodating. The view of the pool going into the vineyard leading into the mountains are breathtaking. The new manager, John, was beyond hospitable. One of the days of our stay my wife was not feeling well and John went above and beyond to make sure she was as comfortable as possible. This place is truly heaven on earth! I absolutely loved the modern, fresh approach to a formal garden set in the beautiful Franschoek winelands. This is definitely a unique garden of interest. The staff was very friendly and I would like to make special mention of Bianca, who was quick to respond to emails and answered all my questions regarding a visit. The hotel estate, vineyards, lawns, everything was stunning. 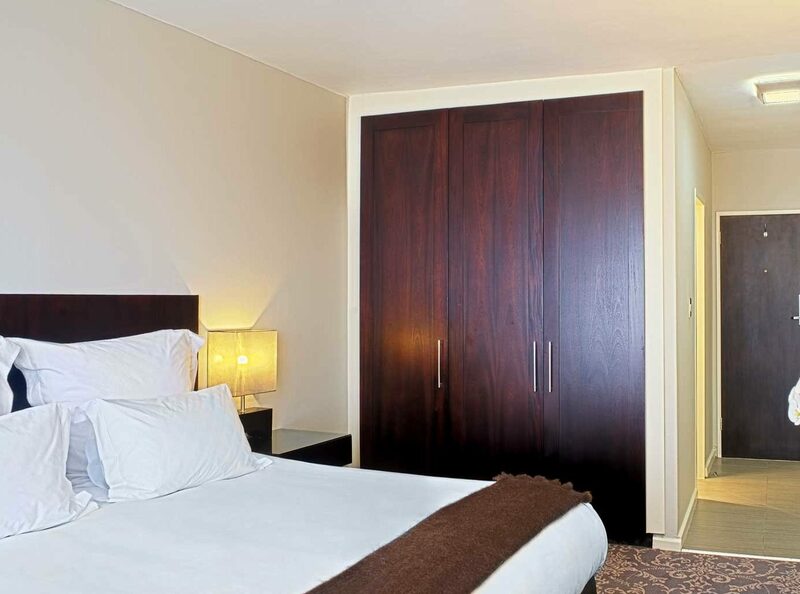 The room was very comfortable, spacious & luxurious. The room view with the vineyards, green scenery, open skies was breathtaking! The wine tasting they arranged for us was lovely, though a bit short it seemed. Staff was warm and courteous. Breakfast was good, the flapjacks are a must try! Location was good and close to the main street. We stayed 2 nights but could have easily stayed 3! Was a great experience overall. We stayed here for 4 nights. 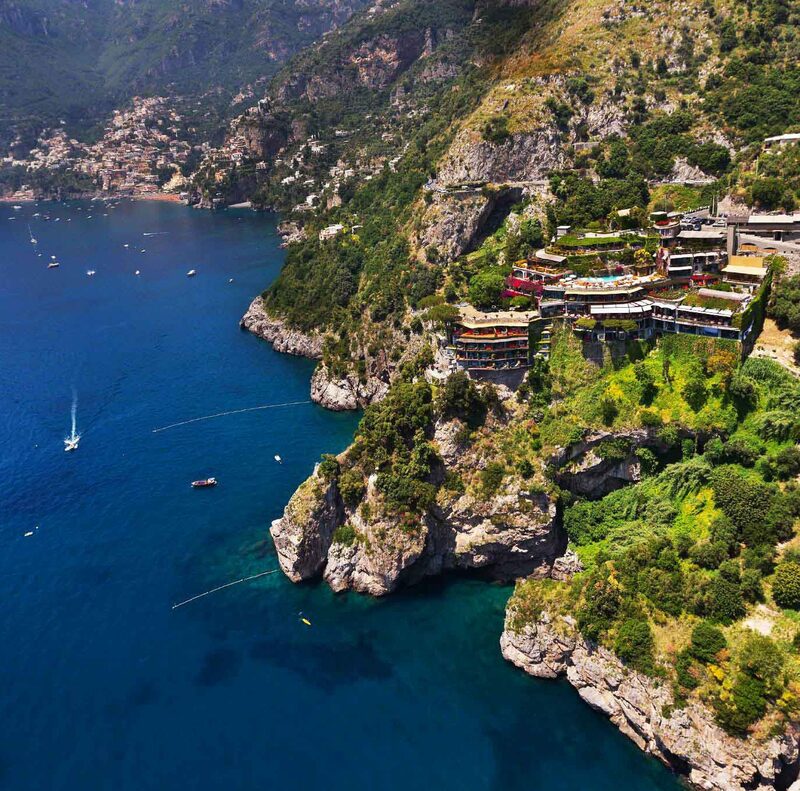 The hotel is situated on the edge of a mountain that provides magnificent views. The staff is so helpful and did all our restaurant bookings. 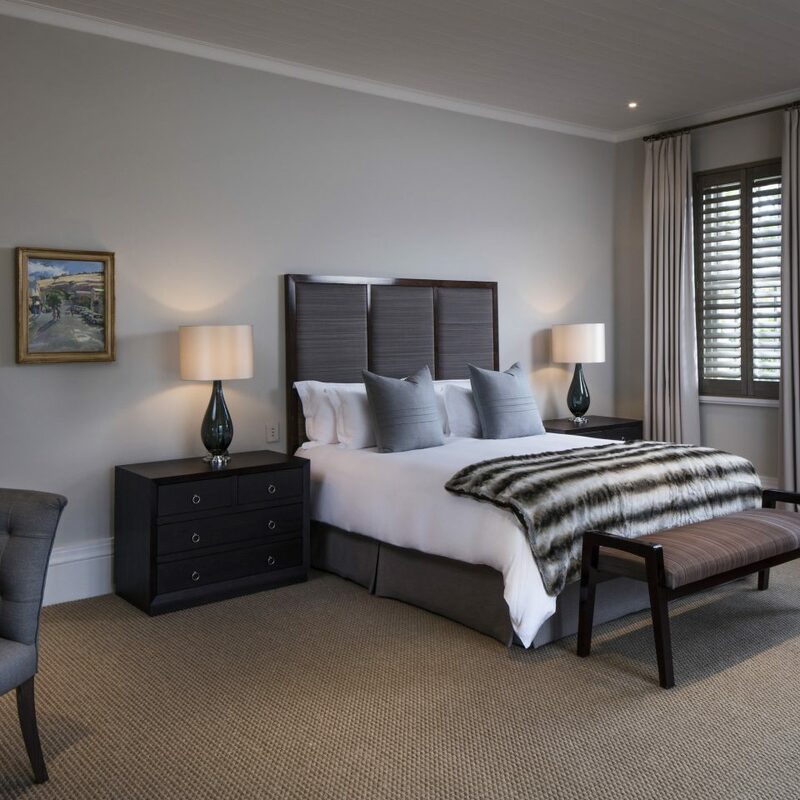 We have stayed in Franschhoek before but what made this hotel the best was the shuttle service to any of the wineries and restaurants so we never had to take a chance with driving and drinking wonderful wine. 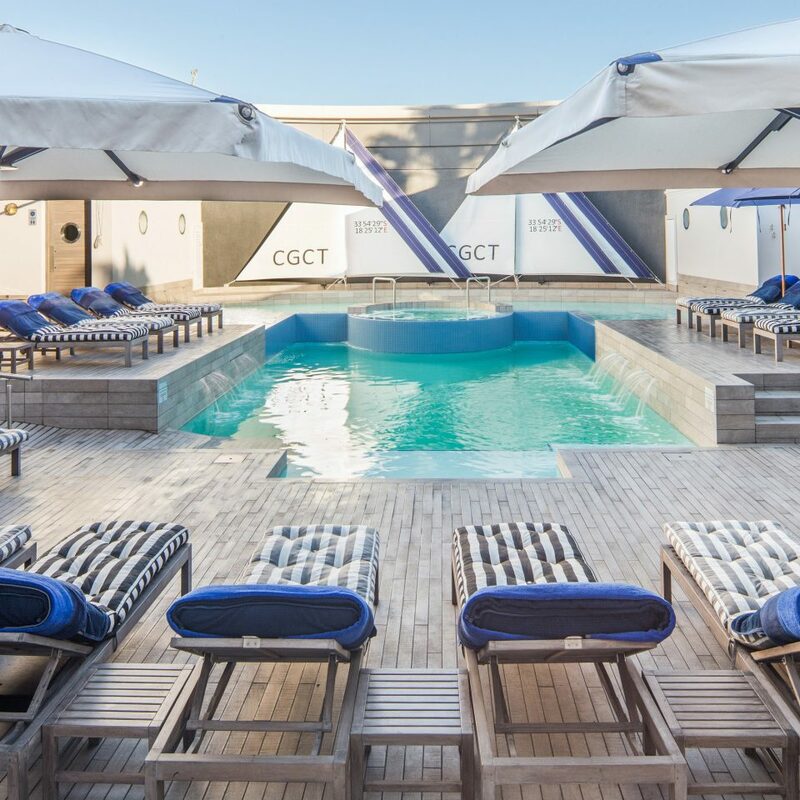 The pool has sun throughout the day and with so few rooms you have sun beds throughout the day. The spa is magnificent with your own splash pool and the couples treatment is wonderful. We had lunch here and the wine was very affordable and good quality food. 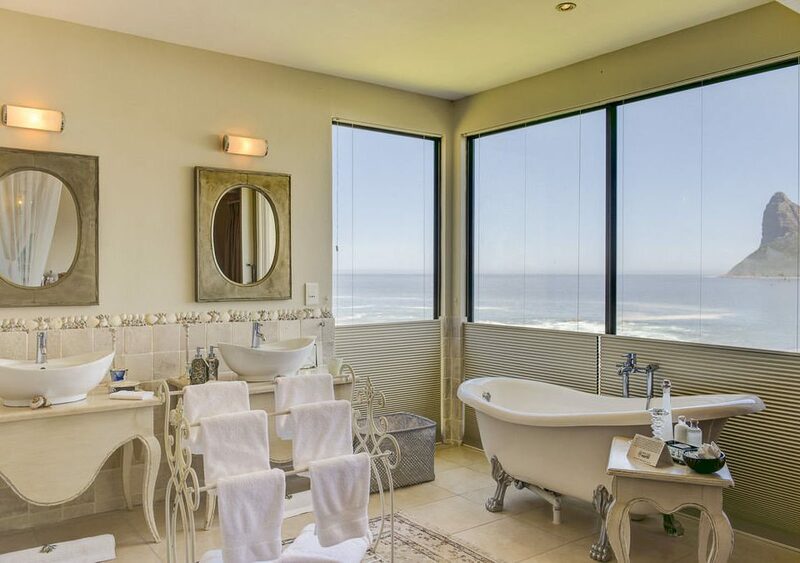 Rooms are big and have all the amenities with beautiful views over the wineries. You can walk all over winery and you can arrange a picnic in the bookie garden. They cannot be more helpful. This is a very special property. Loved this place! The staff are very welcoming from the moment you arrive at this beautiful hotel. The Manor House is stunning and has numerous sculptures and paintings throughout that really set it apart, making it quite unique. 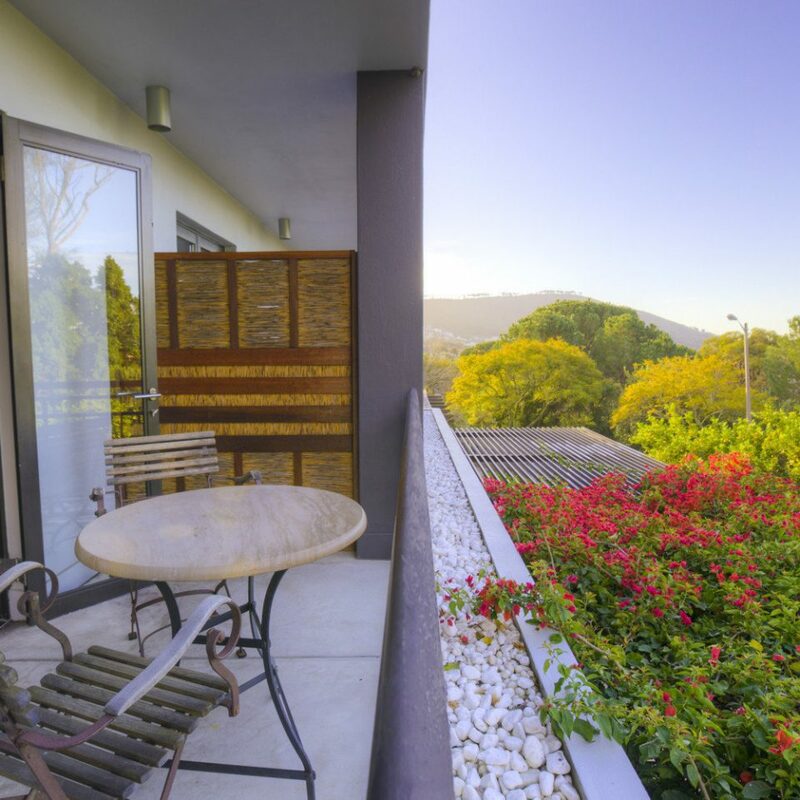 Our room was very spacious, well appointed and had an extensive terrace overlooking the mountains, which we loved. There is also a delightful small pool and spa but unfortunately we didn’t have time to use either of these. The gardens and grounds are immaculately kept and are a delight to walk around at any time of the day. We didn’t have dinner at the restaurant but both breakfast & lunch were delicious. We had only booked for two nights and my biggest disappointment was that we weren’t here for longer. 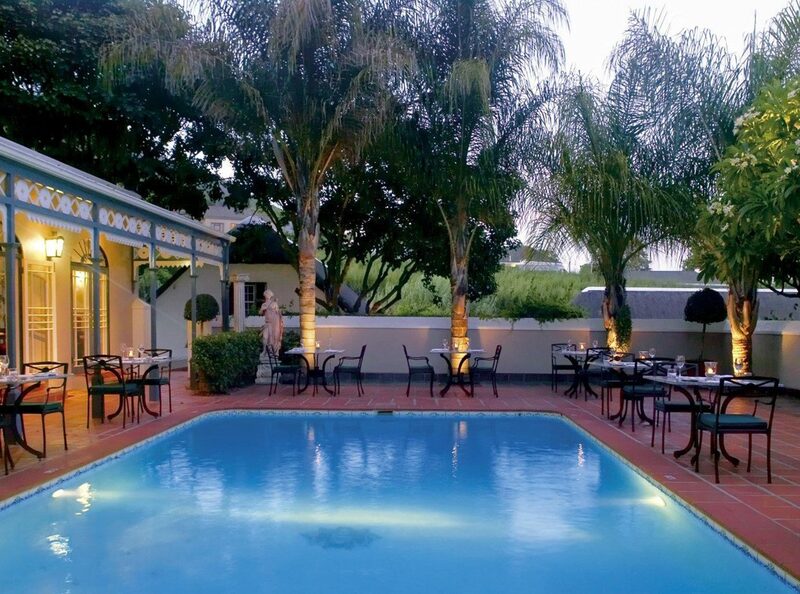 I would most definitely recommend this hotel to anyone visiting Franschhoek. The wine tasting here is a definite must too!